Today in Masonic History James Andrew Broun-Ramsay, 1st Marquess of Dalhousie is born in 1812. 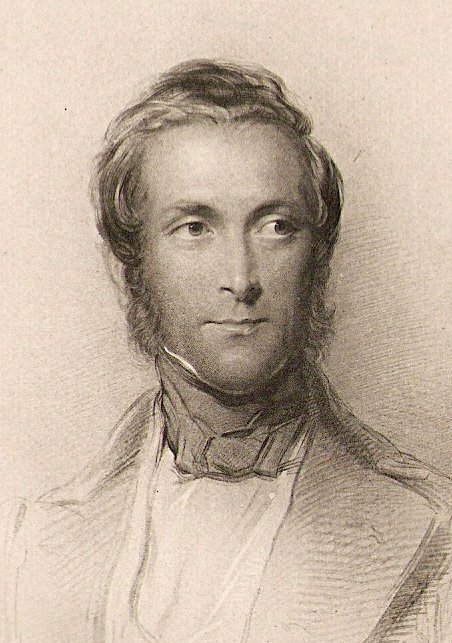 James Andrew Broun-Ramsay, 1st Marquess of Dalhousie was a Scottish politician. Broun-Ramsay was born on April 22nd, 1812. He spent several years of his early life in Canada where his father was Governor General. After returning to Scotland he was entered into the Harrow School, London in 1825. Shortly after he was removed from school an	d received private tutoring. He would go on to Christ Church, Oxford in 1829. His education was interrupted by the prolonged illness of his only brother and the brother's passing in 1833. In 1838, his father passed away followed within a year by his mother's passing. In 1848, Broun-Ramsay was made Governor-General of India and Governor of Bengal. His tenure as Governor-General was marked by wide swings of positive and negative events. Broun-Ramsay saw himself as a modernizer in India. Despite his good intentions many of his policies were heavy handed and caused strife with many in India. Probably one of the most controversial changes Broun-Ramsay made was the Doctrine of Lapse. This allowed the British Empire to seize control, claiming it was in the best interest of India when a state was left without a legitimate heir due to the passing or incompetence of the prince from that state. This angered many in the country, including those of Indian decent who were serving in the British Army. The Doctrine would lead to what was known as the Great Indian Uprising of 1857. Broun-Ramsay would also go to war with Burma seizing much of the country. He also seized the Punjab a region in norther India. On the positive side of his tenure as Governor-General, Broun-Ramsay improved the communication in India creating railways, roads, postal and telegraph services. He also created modern, centralized states. In 1856, Broun-Ramsay returned to Scotland. Many had hoped he would reenter political life. By the time of his return though his health was failing. He had lost his wife in 1853 and was a heartbroken man the rest of his life. Broun-Ramsay passed away on December 19th, 1860. Broun-Ramsay was the Grand Master of the Grand Lodge of Scotland from 1836 to 1838.